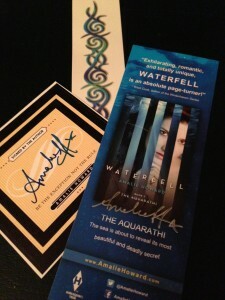 Jessabella Reads: Enter Amalie Howard's HUGE Waterfell Contest: 400 Swag packs + 3 iPad Minis up for grabs! 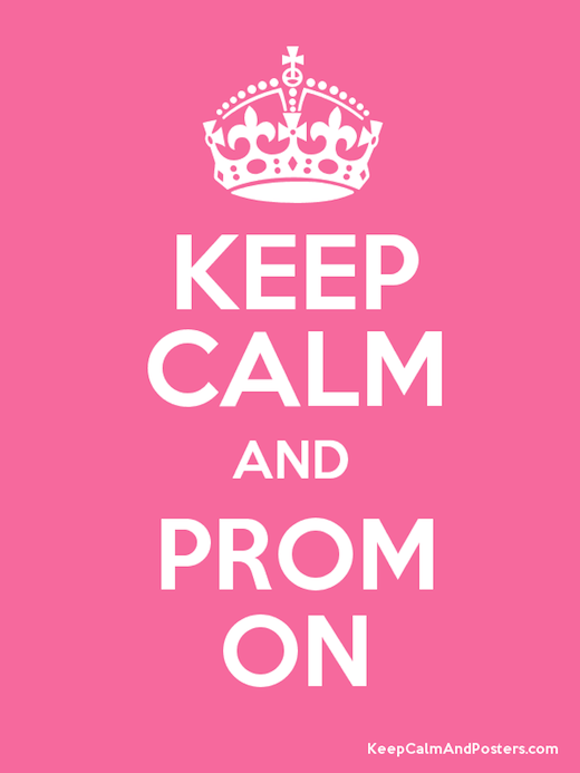 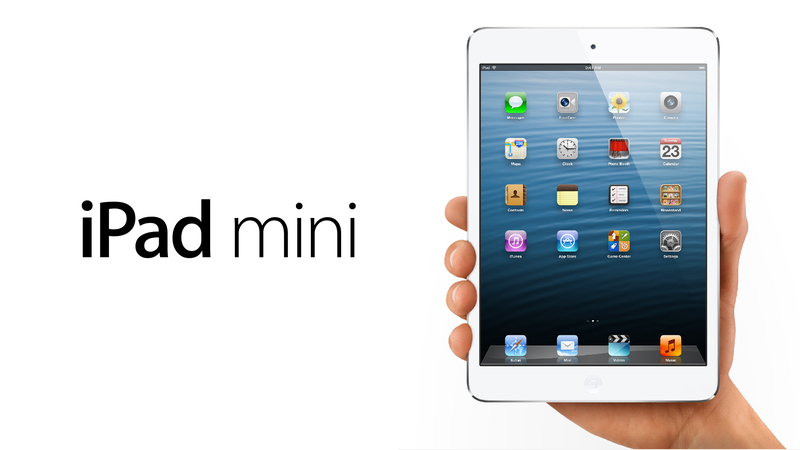 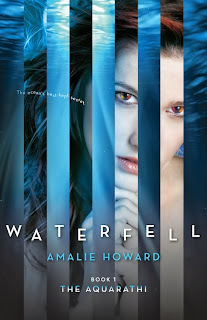 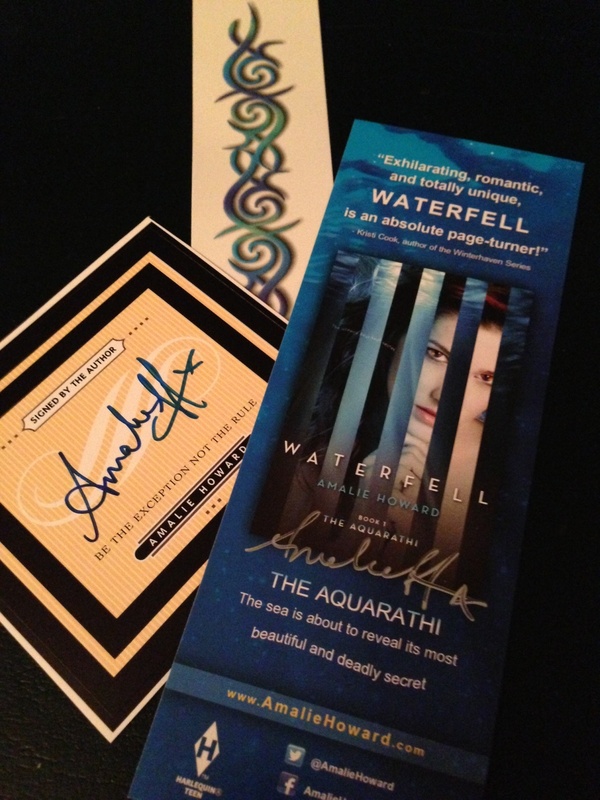 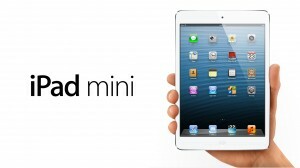 Enter Amalie Howard's HUGE Waterfell Contest: 400 Swag packs + 3 iPad Minis up for grabs! 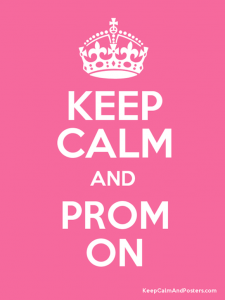 Sounds like a good I'll have to check out. Tell me on that cover do you think those eyes look a tad wonky to you?